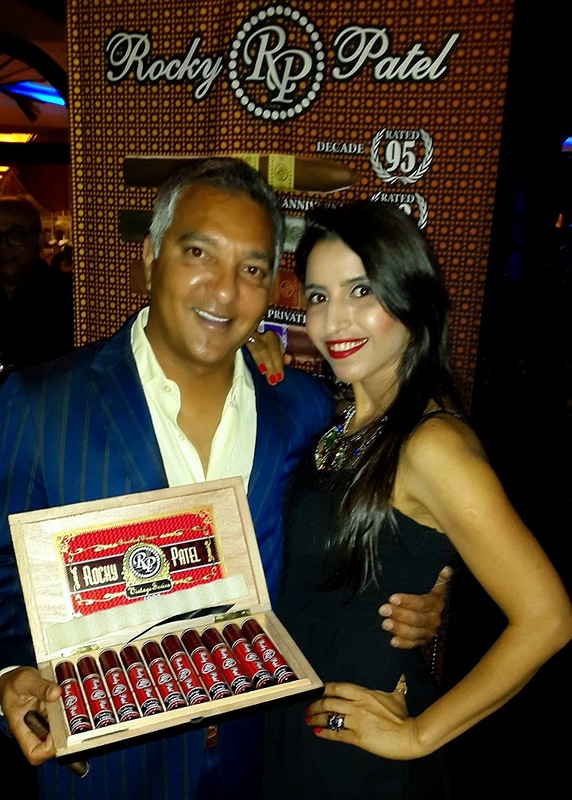 ‘Cigars aren’t only Cuban’, says Rocky Patel, whose passion for cigars reflects in every word he speaks. 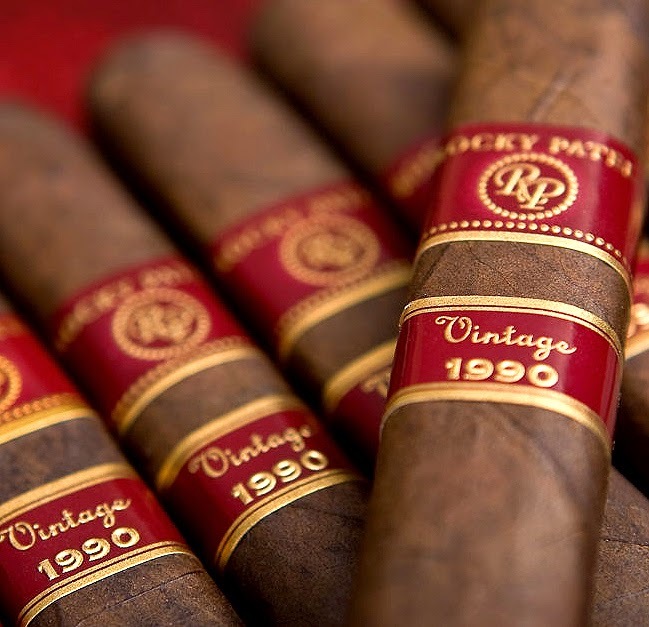 Rocky Patel Premium Cigars Inc. is an internationally renowned premium cigar company. The owner of Rocky Patel Originally an entertainment lawyer in Los Angeles, Rocky was introduced to cigars on the back lots of Hollywood studios. 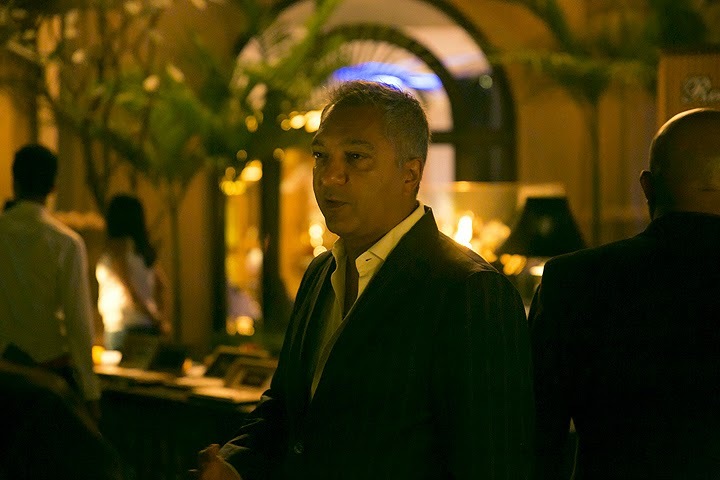 Fine cigars quickly became a passion for him, and he became one the original founding members of the Grand Havana Club. It was amazing to enjoy full bodied variants of Cigars with rich complex flavors of white pepper, dark chocolate, espresso with a lingering sweet spice that stimulates the palate thoughtfully paired alongside some of the most exquisite sparkling wines and single malt. 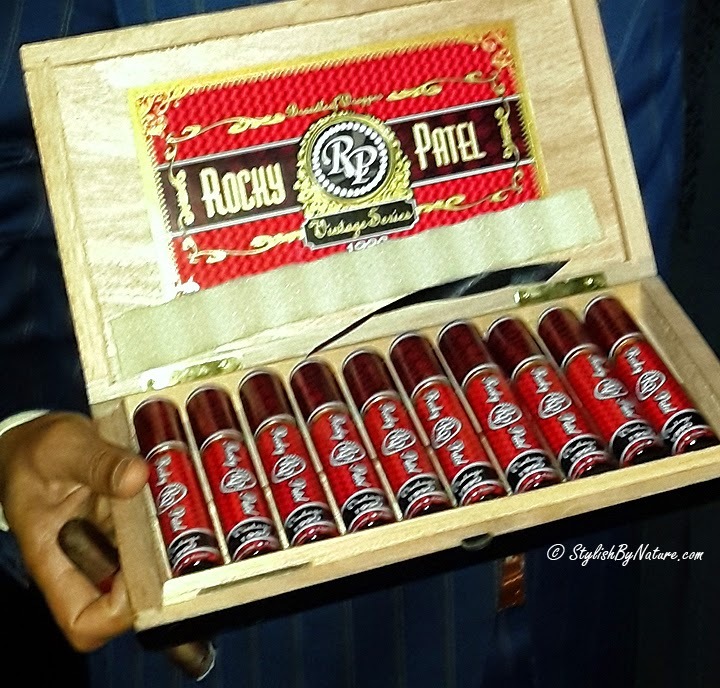 Hemanth, who is the sole importer of RP brand cigars in India mentioned, “India as a country is going beyond the regular drinks, appreciating the aged ones, finding pleasure in the finer nuances of luxury items that were once foreign to us, this inspired me to bring some of the most premium cigars available in the world, to the Indian audience”. Cigars from Cigar Conexion is available in India at all 5* hotels apart from the company eCommerce web portal. Cigar Conexion is the exclusive and official distributor of finest hand and machine made cigars from Dominican Republic, Honduras, Nicaragua, USA and Indonesia, which is head quartered in Bangalore, India. The company is associated with TSTH – The Spanish Tobacco Trading House S.L - the sole marketing agent of International Tobacco Traders S.A. which has over 60 years of experience in the tobacco Industry. Some of the popular brands that Cigar Conexion retails in India are: Ashton, Djarum, Debonaire, Donlucas, Oliva, Padron and Rocky Patel. For the ending note we would love to say that one of the world’s most classic match is that of a malt and cigar. Much like the malt, a cigar too has a strong impact on the senses enhancing the overall experience.